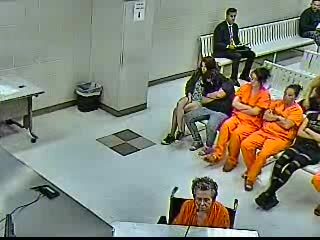 A 92-year-old woman accused of shooting and killing her son in Fountain Hills appears before a judge. 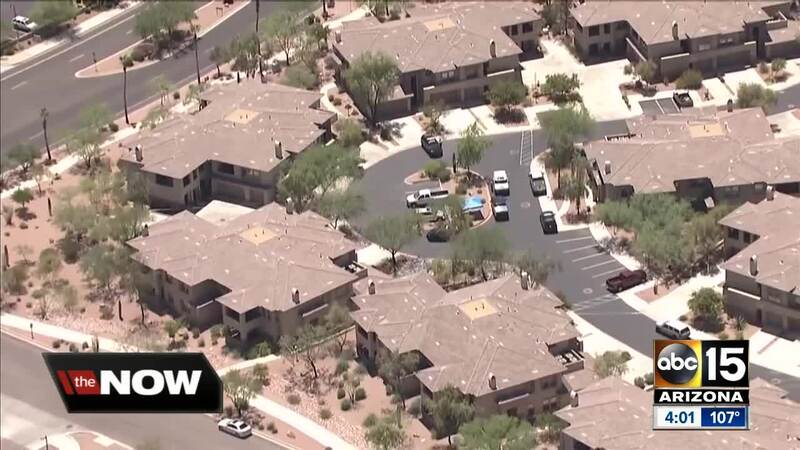 A 92-year-old woman is facing multiple charges after she allegedly shot and killed her son in Fountain Hills, Arizona on Monday because she refused to be admitted into an assisted living facility. According to the Maricopa County Sheriff's Office, around 10 a.m., deputies responded to a call of an unknown trouble at a home near Palisades and Saguaro boulevards. Officials say deputies found that Anna Mae Blessing, 92, had shot and killed her 72-year-old son. "According to statements provided by suspect Blessing and received by the detectives, she had been contemplating for several days her son’s intentions to place her in an assisted living facility," MCSO said in a news release. She reportedly told deputies that she removed the gun and fired multiple rounds, killing her son. Blessing then pointed the gun at the son's girlfriend and the two struggled over the weapon when it became dislodged from her hand, officials said. At that point, Blessing then reportedly retrieved the second gun and tried to point it at the girlfriend, who was then able to knock it from her possession. According to Blessing, her son had told her that she had become 'difficult to live with,' so he was going to put her in an assisted living home. During her arrest, MCSO says Blessing made the statement, "You ended my life, so I'm taking yours." Blessing has been charged with a count of murder in the first degree, a count of aggravated assault with a deadly weapon and a count of kidnapping.